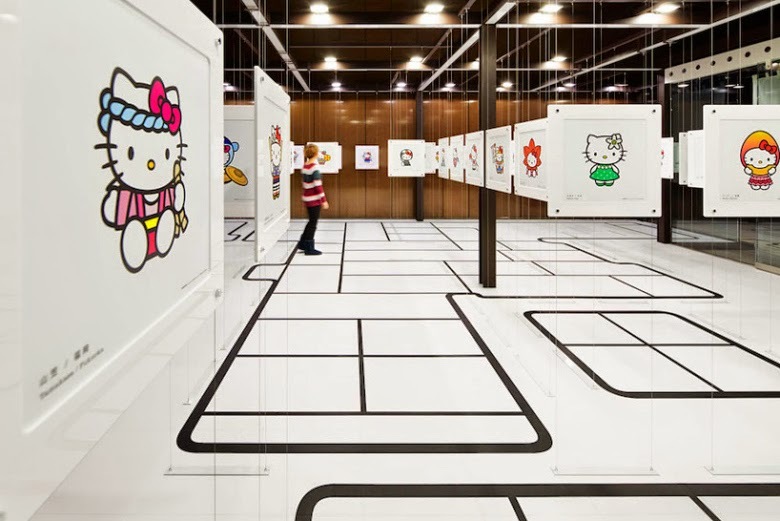 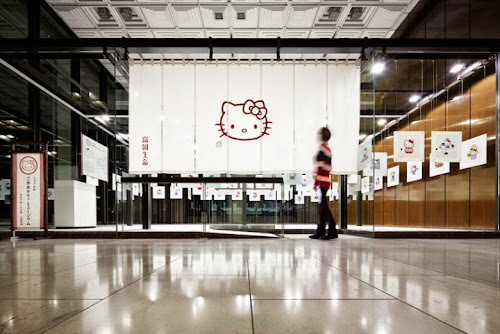 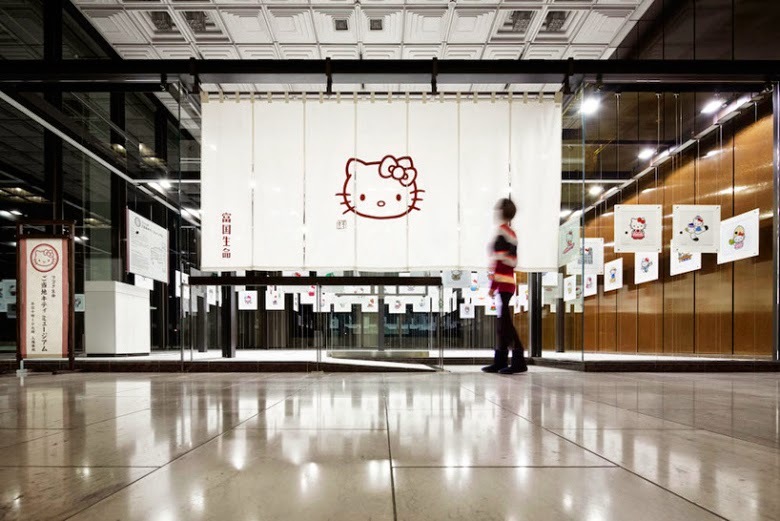 Japanese artist Naoya Iwama was commissioned by Fukoku Life Insurance to brighten up the company’s headquarters in Tokyo with a beloved national icon – Hello Kitty. 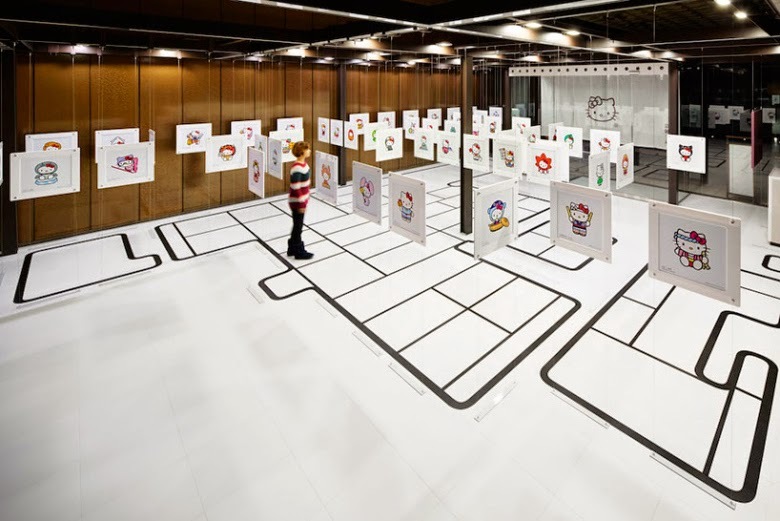 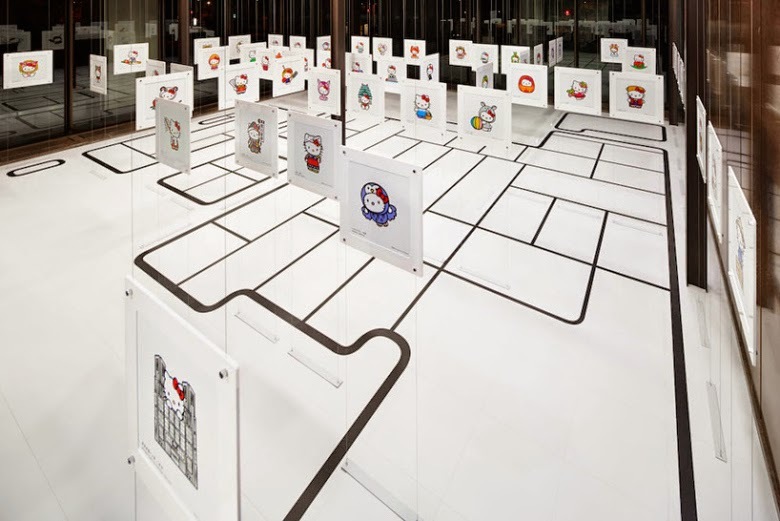 The lobby level installation iterates the ever-cute character in 62 ways, with each one representing one of Fukoku’s branches throughout Japan. 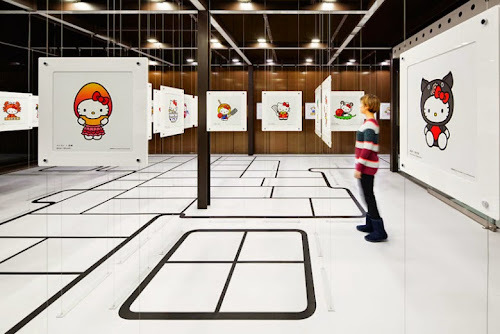 After passing through a branded ‘Noren’ (Japanese-style split curtain), visitors enter the main hall, where region-specific illustrations hang over an abstract floor screen of Japan. 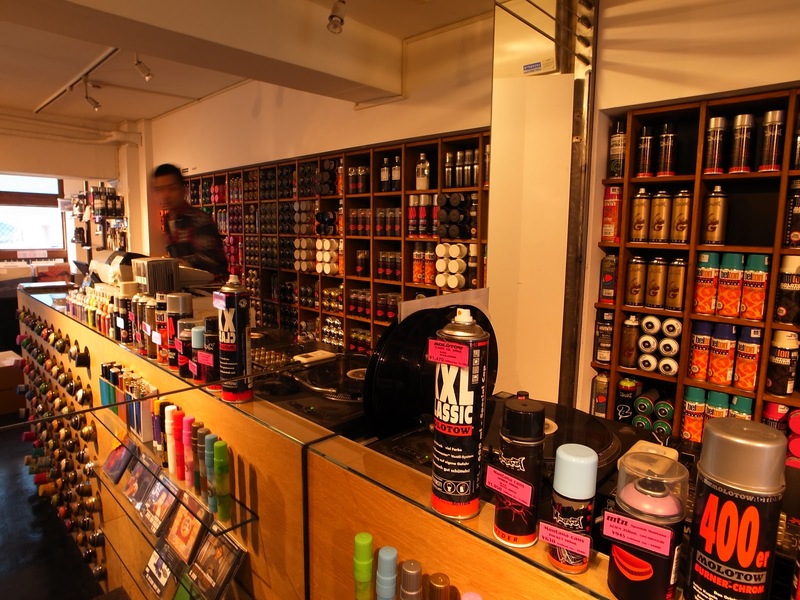 This transforms an otherwise mundane space into an immersive experience of Japanese culture. Peep photos from the installation above.